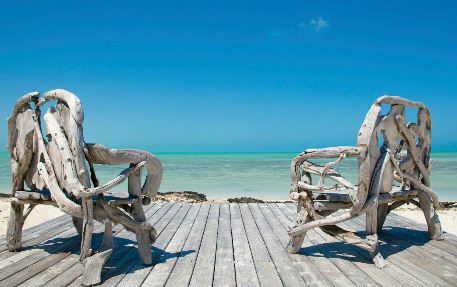 Building furniture and other items around your home with driftwood is yet another low cost DIY option to consider. 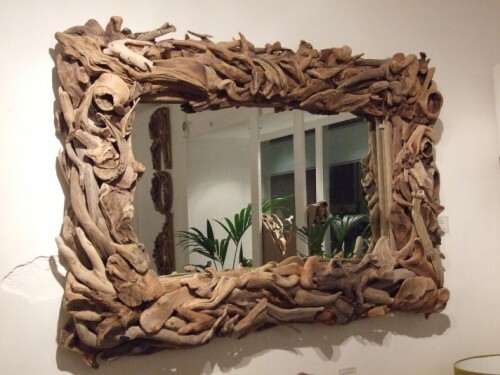 This topic is closely related to our previous blog post on Tree Root Furniture. The unique look seems especially appropriate for seaside homes, but of course that doesn’t limit your options. 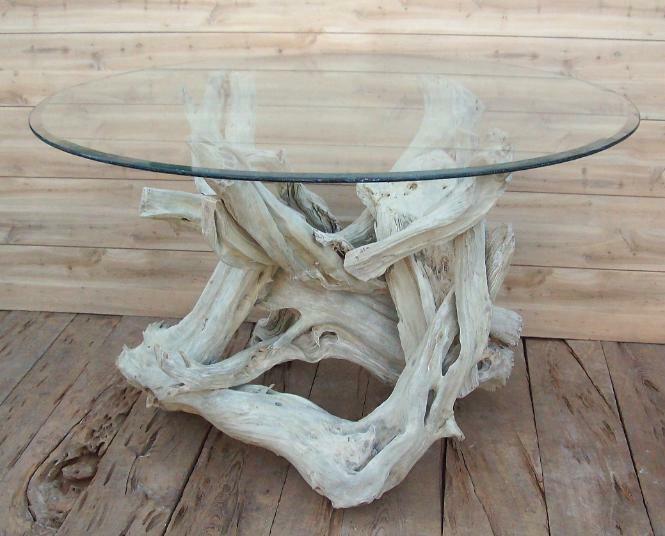 This rustic, natural type of furniture is well suited for beginners and experts alike. 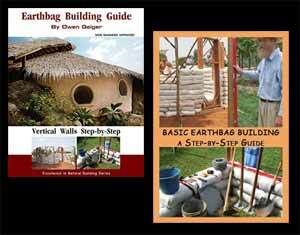 A quick search on the Internet will bring up dozens of interesting projects, many of which could be built in a weekend with minimal tools. 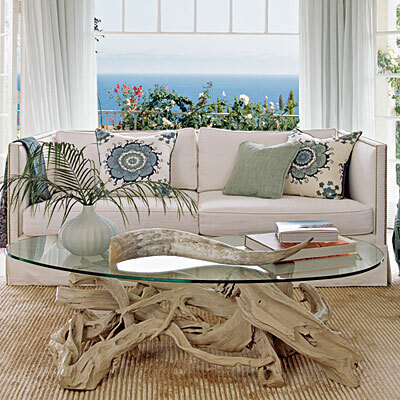 For additional driftwood furniture ideas, you might be interested in the book Driftwood Furniture by Derek Douglas. They’re probably nailed together with a brad gun. The small heads are hard to see, especially if you shoot the brads into crevices or other surface defects.